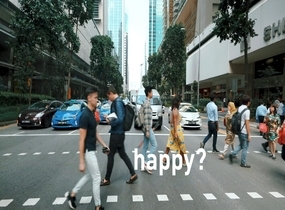 Vacation travel can be stressful for holidaymakers – the crowds, the rush and the seemingly interminable waits in between. 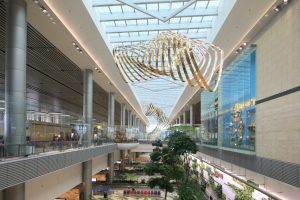 But for those travelling through Changi Airport’s Terminal 4, the experience can be a hassle-free and relaxing one. For one, the departure process at the year-old terminal is fully automated, from check-in and bag drop, to immigration clearance and boarding, offering passengers an effortless experience. 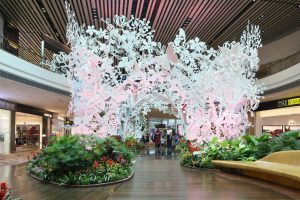 Additionally, art installations and displays around the terminal allow travellers to ease into the holiday mood and start their vacation before their flight takes off. 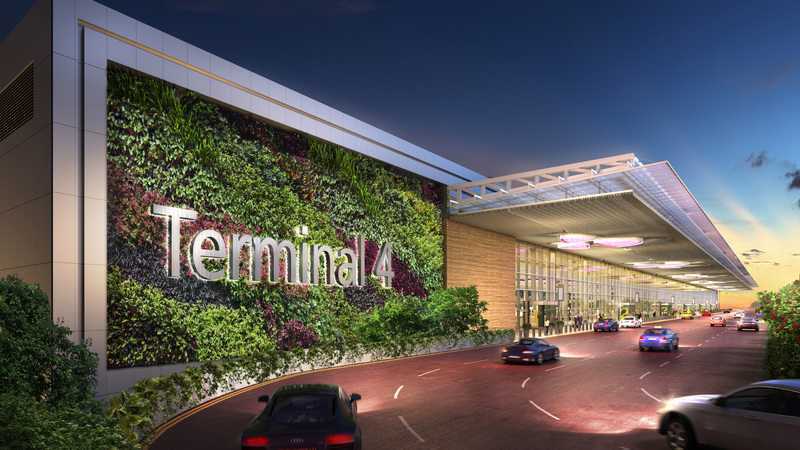 If you are travelling through Changi’s Terminal 4, don’t miss these six spots where you can stop to smell the roses and unwind before it’s wheels up. Look up when you are passing through the central departure security screening area. The 70m-long LED display overhead features breath-taking, high-definition views of landmarks in the region and Singapore’s skyline. You will be able to gaze up and take your eyes off your check-in luggage because the advanced screening technology allows gadgets such as laptops and tablets to remain in bags, so you don’t have to fumble around with your belongings. 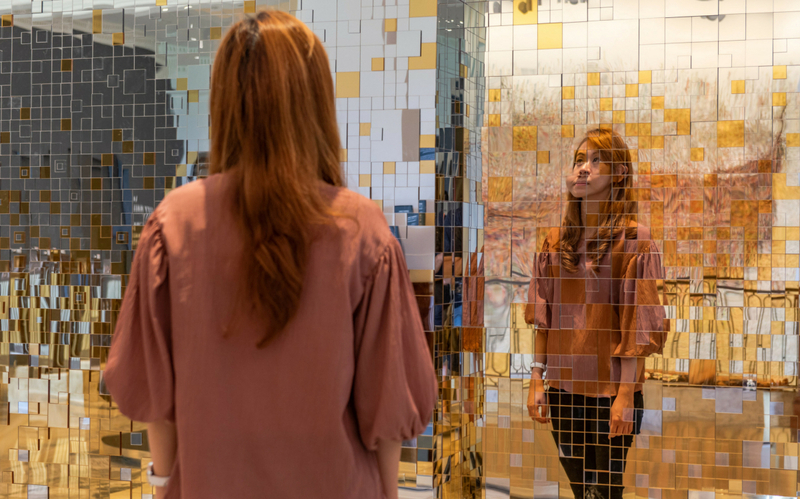 Pause for a meditative moment by this large-scale installation, comprising six identical, suspended sculptures which can be seen from the departure check-in hall, transit area and arrival hall. The basic design element of the sculpture is a three-sided loop that recalls the petal of an orchid, such as the Phalaenopsis; 16 such petal elements make up each sculpture. The “petals” are in constant, graceful motion, resulting in an interplay of form and light, reminiscent of mesmerising cloud patterns. The installation is by ART+COM, a group of artists, designers and programmers, based in Germany. Travel back in time at this gallery in the departure transit area. On display are Straits Chinese artefacts ranging from an ornate, antique wedding bed to Peranakan porcelainware and historical portraits of pioneers. There is also an intricate doll house model of a Peranakan shophouse at the entrance. 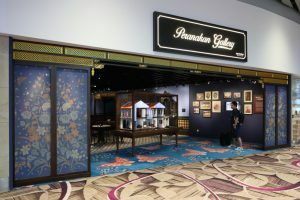 The gallery is a collaboration between Changi Airport Group and the National Heritage Board. Steal away to this calming sanctuary in the departure transit area where you can relax to the sounds of running water and rest your eyes on hanging ferns, suspended terrariums and koi fish swimming underfoot. The 6m-high centrepiece features botanical motifs modelled in steel. 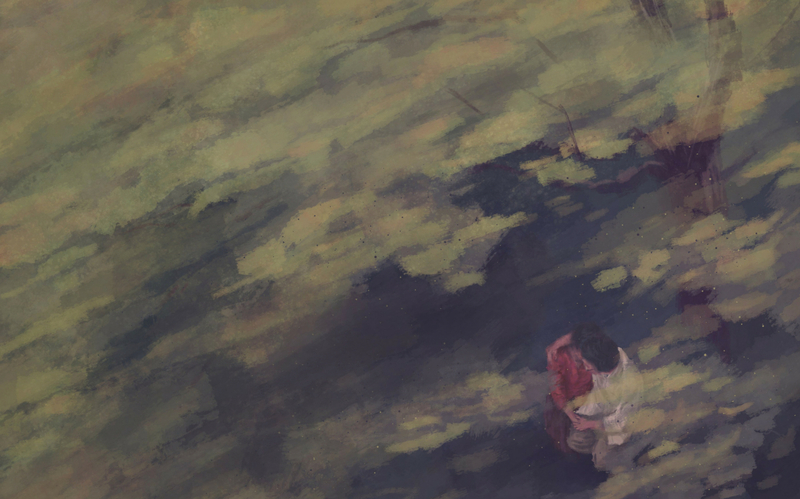 If you are on an Eat, Pray, Love journey, this six-minute film on a love story set in 1930s Singapore might get you in the right mood. 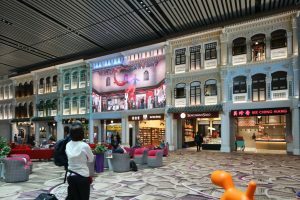 The film plays in the departure transit area where a nine-panel feature wall showcases shophouse façade designs in Singapore from the 1880s to the 1950s. 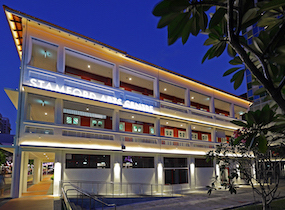 Two of the facades are in fact digital screens and the walls dissolve to depict two shophouse living rooms – the setting of the film, when it plays. Let loose at this larger-than-life, 16m-tall playground in the departure transit area. 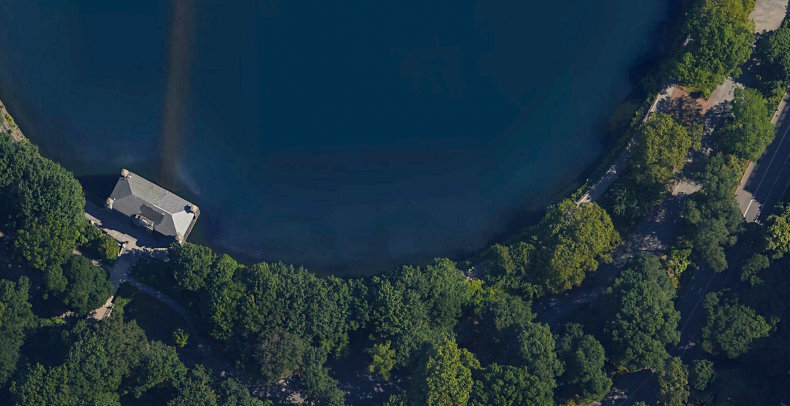 It is shaped like its namesake and incorporates light features. The climbing nets allow the young, and young-at-heart, to go up and down the vertical jungle gym. A fireman’s pole allows players to slide down at 2m intervals.